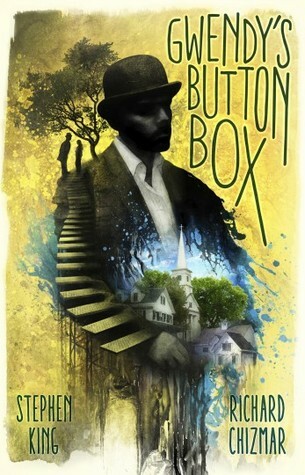 Oh, what a gorgeous cover and exciting synopsis! Unfortunately, I was left slightly disappointed. Amy and her mom (who she calls by her first name, Alexis) leave their home in Germany after some heartache and travel to Scotland where Alexis was raised and her grandmother still lives. 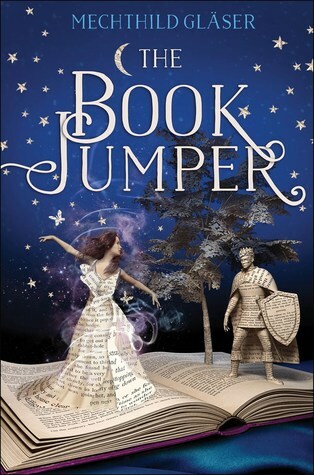 Once there, Amy finds out her family comes from a line of book jumpers. They “jump” into books, making sure all is well within the story. They are not allowed to interfere with the plot, they are just there to check on things. I really liked the premise-I mean, how awesome does that sound, to be able to jump into your favorite stories and chat with Shere Khan from The Jungle Book or Peter Pan?! Not long after Amy arrives on the island it becomes clear bad things are happening in the stories we all love. Main ideas that fuel the stories are being stolen-the White Rabbit from Alice in Wonderland, the flower from The Little Prince, and so on. Amy is determined to travel through the Margins of stories to find the thief. Unfortunately, this story ended up not exciting me as I was left with a lot of confusion and questions, and a lack of world building. Luca is a hockey goalie obsessed with constantly trying to improve his game. Collins is an events planner, and she does a great job, but her heart is in working with horses. The two hit it off instantly at a mutual friend’s engagement party. After a few dates, it’s obvious they fit together perfectly. Collins tries desperately for Luca to see that he is already great at what he does and shouldn’t devote so much time to training and nothing else. Luca has his mind made up that he will help Collins’ dream of working with horses come true. But between Luca’s unwavering hockey dedication, and Collins’ fear of hurting Luca like she did with her last boyfriend, can the two of them overcome the obstacles and believe their love is real and meant to last? This book gave me butterflies. Every single one of Aven’s books seems to be a favorite, but honestly, Luca and Collins’ story is in the top spot at the moment! The easy way they joke between each other over Collins’ love of pumpkin spice and seasonal flavored treats, and the fact that Luca loves every single freckle on Collins’ face (that her mom desperately wants her to cover) to the more intimate moments-the heat between these two is enough to melt the ice but the sweet romance just warms your heart. 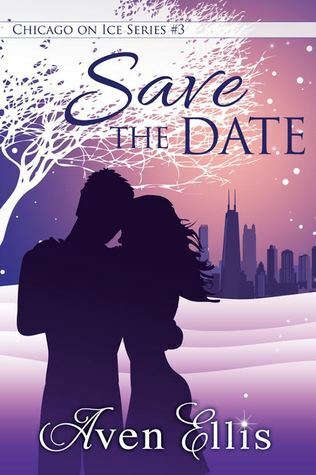 Save the date for this winning romance-it releases 5/17/17!! I was gifted a copy of this novel in exchange for my honest review. All opinions are my own. Thank you Aven! 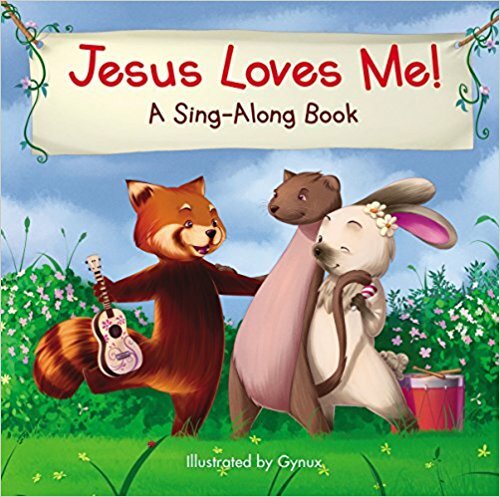 This padded board book includes animal illustrations and the text to the song “Jesus Loves Me.” It is cute but I was put off a little by the fact that Jesus is depicted as a moose…I understand that the book features animals but I still think Jesus should be interpreted as human…just my opinion-it was weird! Still a pretty cute sing-along. I received a copy of this book free from BookLookBloggers. Bryn is a successful author who is currently facing writer’s block. She was in a fiery car crash in which the driver died while she survived. She’s struggling mentally, physically, and emotionally, and having terrible nightmares, and can’t seem to work on her next novel. Her husband Guy was great at first after the accident, but now it seems like Bryn is just an annoyance to him. A few days after hosting a catered dinner party, the chef turns up brutally murdered and secrets and confusion abounds. Bryn begins to distrust her husband after another murder occurs in town. Is Guy just becoming bored with playing nurse to the ailing Bryn while she recovers, or is something more sinister going on? 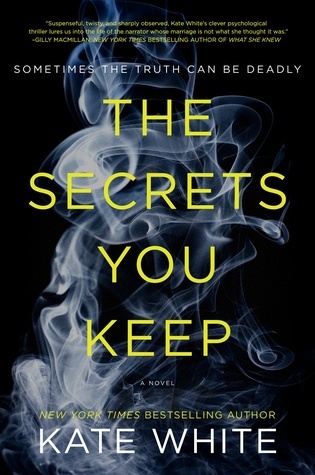 While this didn’t capture my attention like the Bailey Weggins series by the same author, I did enjoy the mystery and was completely surprised at the revelations throughout the novel and especially the ending!